“Advanced Helicopter Rescue School An aviation survival technician is lowered from an MH-65 Dolphin helicopter during training near the North Head Light in Ilwaco, Wash., Nov. 10, 2016. The training was part of the week-long Advanced Helicopter Rescue School. U.S. Coast Guard photo by Petty Officer 1st Class Levi Read. 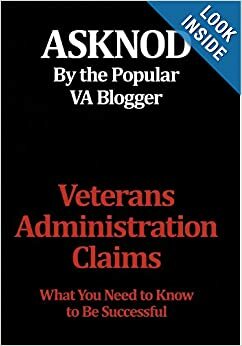 This entry was posted in All about Veterans, Food for the soul, Food for thought, Future Veterans, General Messages, Guest authors, Uncategorized. Bookmark the permalink.